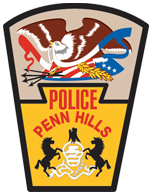 The Penn Hills Police Department operates with a large fleet of vehicles dedicated to patrol use and criminal investigations. 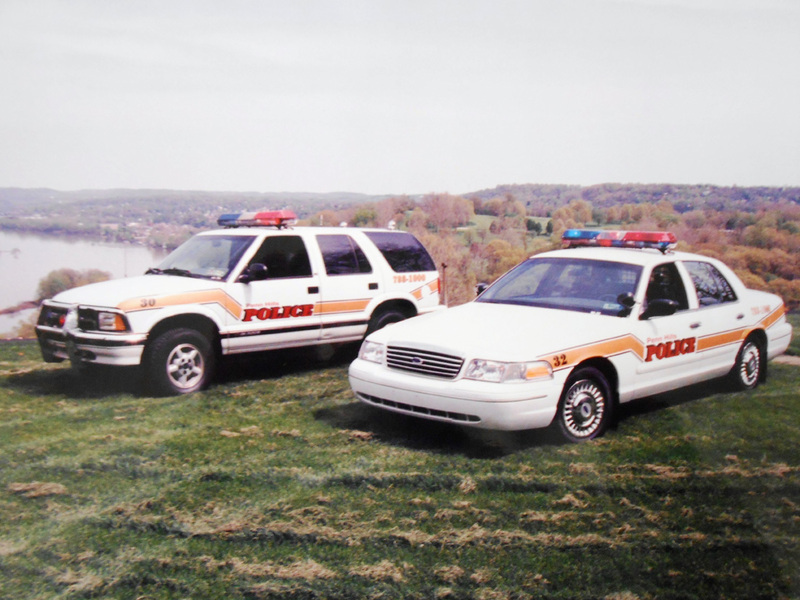 Our fleet consists of both marked and unmarked police vehicles. 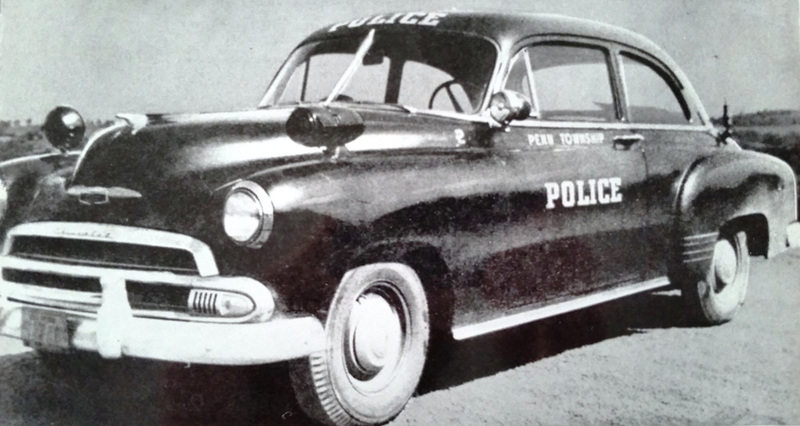 The Uniform Patrol Division primarily uses marked police vehicles for daily operations. These vehicles are highly identifiable and offer greater visibility to the public, thus aiding to deter criminal activity and vehicle code violations. 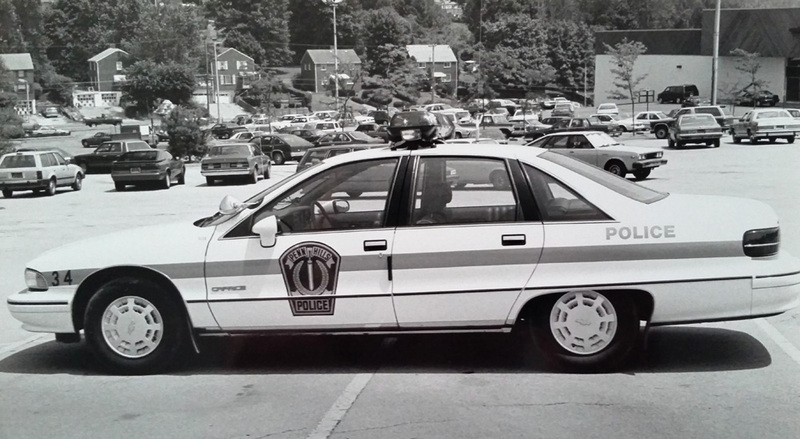 The police department has phased out marked patrol cars in exchange for sport utility vehicles. Replacing our fleet of front-wheel drive Chevrolet Impalas is the new line of Ford Police Interceptor SUVs, which are similar to the civilian market Ford Explorer. The new vehicles are all-wheel drive, making them more versatile for winter weather and the Penn Hills terrain. 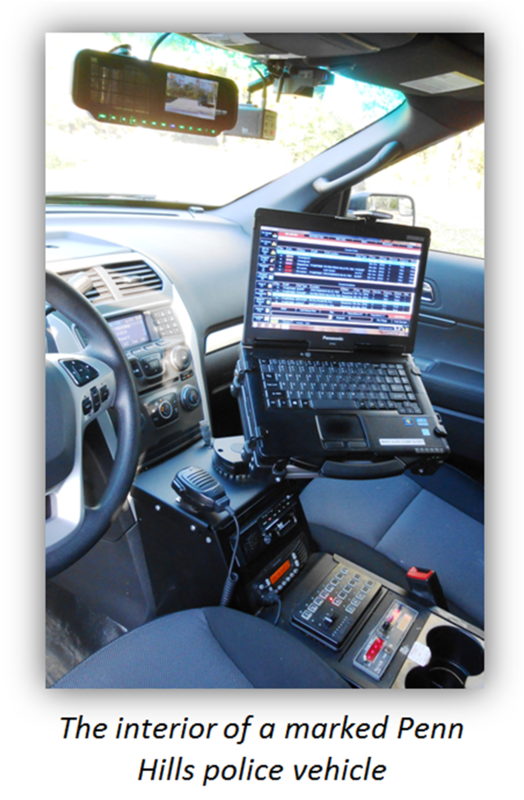 They also offer more interior space, allowing for storage of other resources for patrol officers. 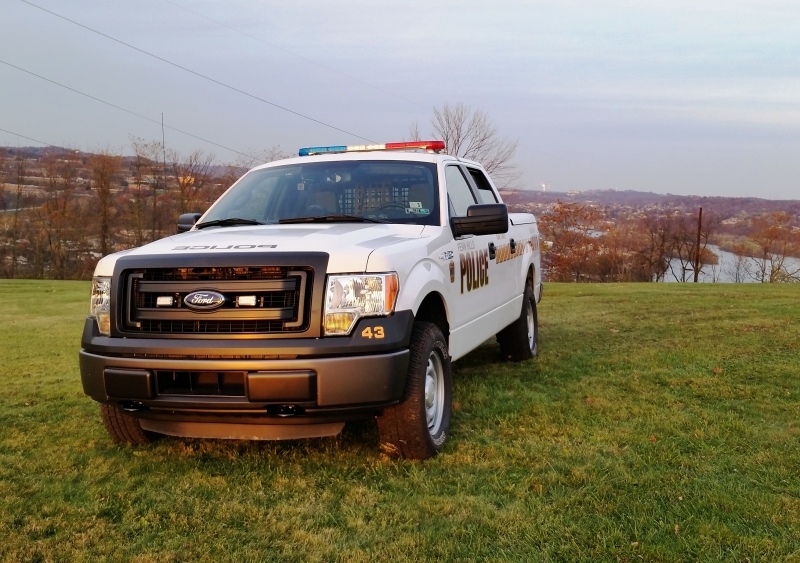 The Canine Division recently acquired four Ford F-150 four-wheel-drive pickup trucks. The trucks are fully marked and retrofitted to accommodate our police service dogs. 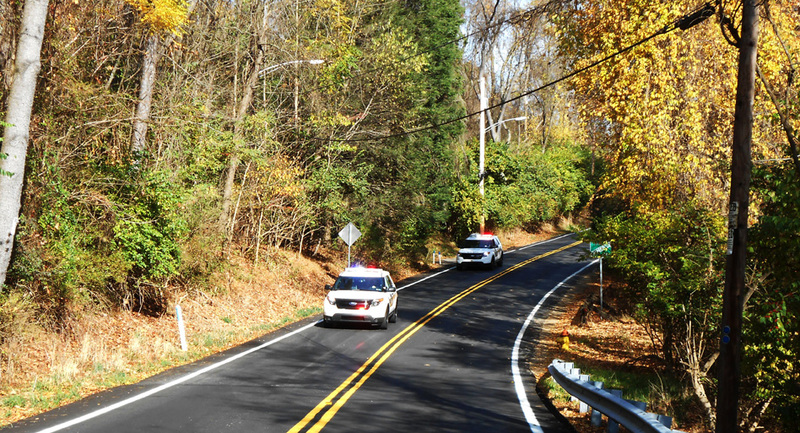 Each marked Penn Hills police vehicle comes equipped with a highly visible LED emergency lighting package, reflective graphics that increase nighttime visibility, Mobile Data Terminals (MDT), digital video recording systems, and many other features that aid officers in their daily functions. Computer Aided Dispatching (CAD) software is installed on the MDT in each vehicle. The CAD system displays each call for service and automatically updates as information is received at the Allegheny County Emergency Services 911 Center. Officers can view this information in real-time, which include updated suspect descriptions, location changes with mapping, vehicle and driver information, and officer safety warnings. Uniform officers are issued many pieces of equipment to aid them in carrying out their daily responsibilities safely and efficiently. 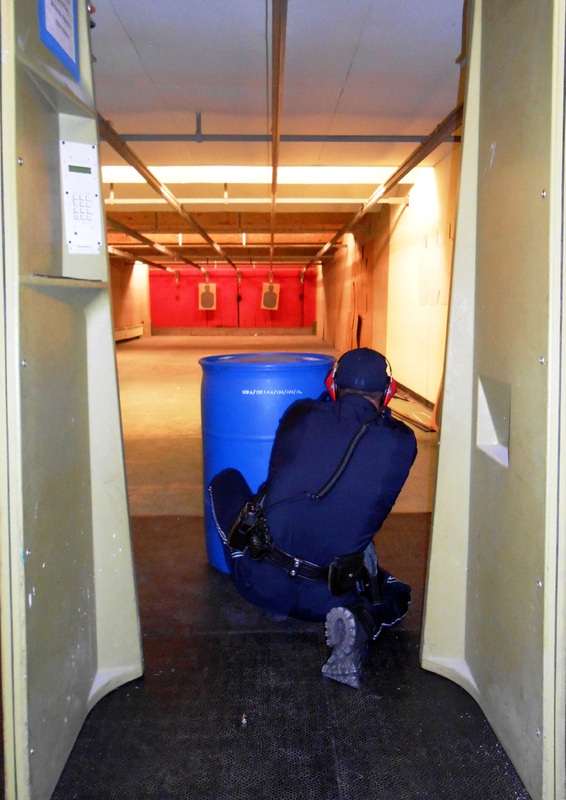 Some of the most common items officers have with them are a semi-automatic service pistol, extra magazines containing ammunition, handcuffs, a flashlight, portable radio, and a Taser®. 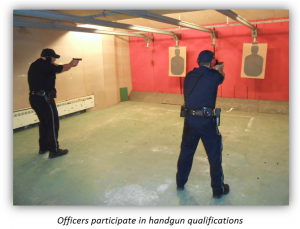 Each police officer in the Penn Hills Police Department receives ongoing training and certification in the proper use of the equipment that they use. Officers attend yearly training that updates them on changes to specific laws and how they are interpreted. Officers also participate in training that allows them to specialize in specific areas of police work.